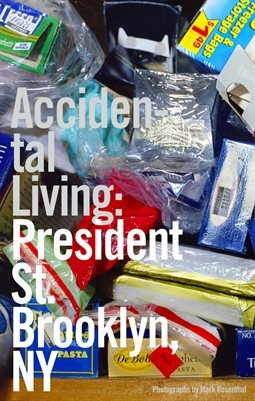 Brooklyn, New York, Accidental Living refers to the way humans design their living spaces in organic, unintentional ways. 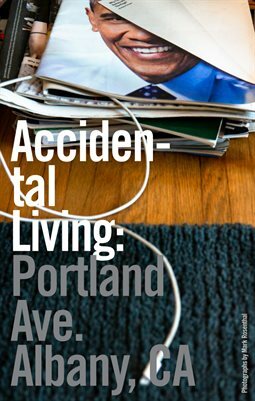 Accidental Living refers to the way humans design their living spaces in organic, unintentional ways. 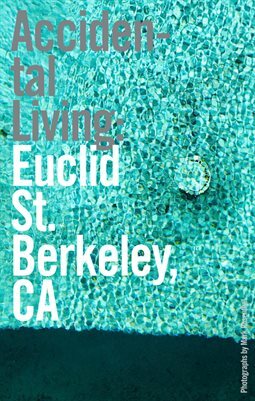 Print + Digital: $11.76 Digital: Free! 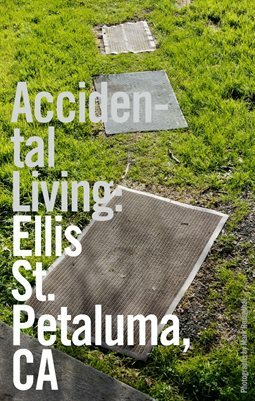 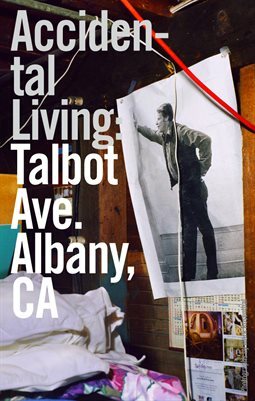 Petaluma, California, Sonoma, Accidental Living refers to the way humans design their living spaces in organic, unintentional ways. 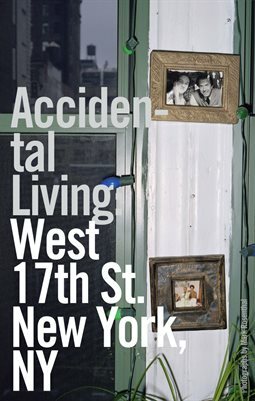 Print + Digital: $10.16 Digital: Free!